At the beginning of every year, it is quite common to set goals, however the key to reaching your goals is this: You Must make a decision to be Focused! In fact, I believe that you must keep your goals before you. At my recent Child Care Business Owner Teleseminar, My first Business makeover tip was to “Get Focused“, because I believe that a Distracted Business Owner is all over the place and very unproductive. 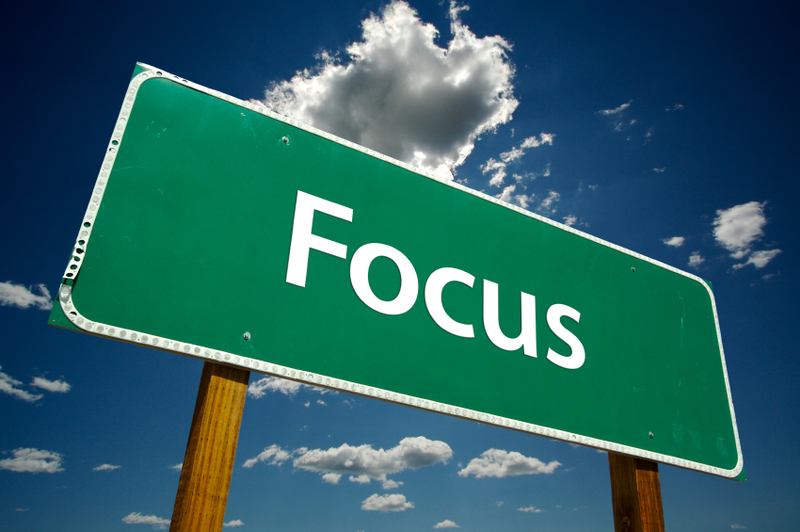 Moreover, if you want to have a successful business, you must eliminate distractions and get productive! As always, I practice what I preach and I have been very focused on my goals. I have one main goal for this Business year and that is to Expand my marketing. My goal is to market my business to a new audience of parents, so I invested in some advertising on a very popular local news channel. Also, My center now has a higher ranking on Google. I love it! Furthermore, I love the awesome banner ads that came along with my marketing package, because get to also used the banners on my social media pages. Plan to Keep your office space, center or home organized. Having a well-organized environment will help you to feel clear in your mind and feel more organized as you work in that space. It’s difficult to focus in a clutter environment. Delegate more –So that you can do more of what brings you a higher payoff. Last year, I delegated party planning to my parents and the parties have been amazing ever since I decided to delegate that task. Also, I recently decided to delegate more duties to my staff and I must say I feel more focused and I empowered my team at the same time. Because of my decision to delegate more, I no longer do bulletin boards, classroom observations, book orders or plan parties. Now my focus is on Business growth, coaching and writing. Here is something to think about? What do you need to do differently this business year, in order to see different results? What are your goals? I would love to hear from you; Leave your comment below. 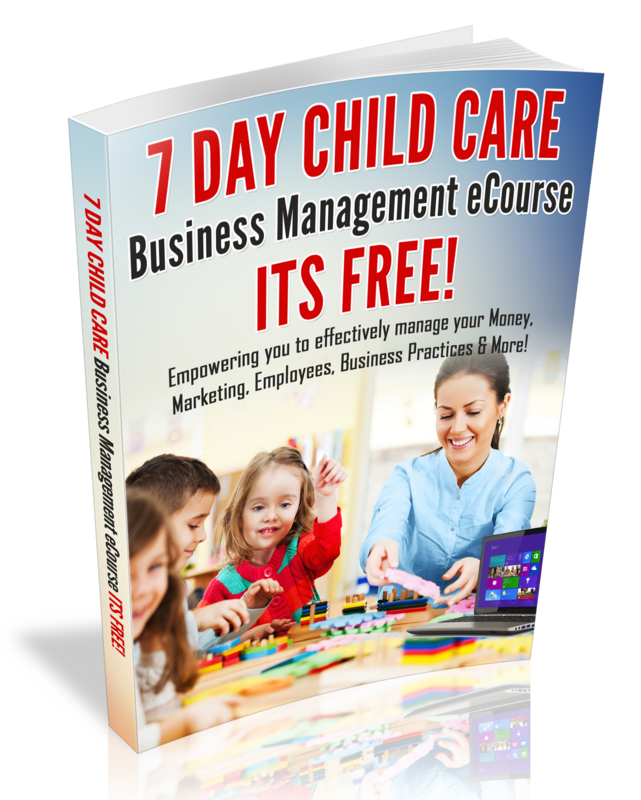 Fore more Business tips or to Discover how to makeover your Child Care Business, I want to invite you to download the replays from my Child Care Business Owner Teleseminar that I hosted on January 3-4, 2014 along with my dynamic Guest Coach, Andrea Dickerson of (I Own a Daycare Network). The downloads includes: A Child Care Business Owner Virtual Makeover Kit along with 2-hours of replays! Download Your kit now!